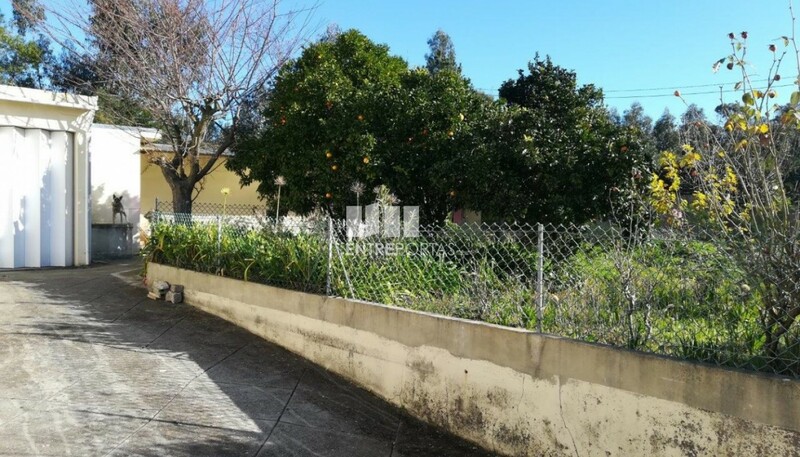 The sale of the Lot walled in residential area, Malta, Vila do Conde. 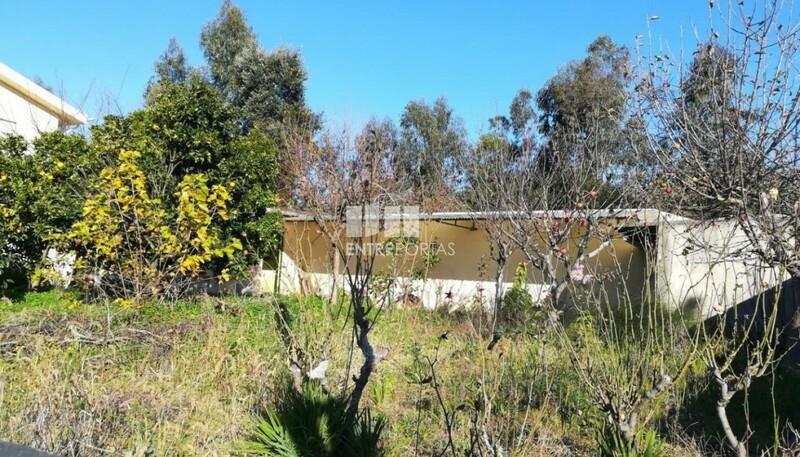 for housing individual in Malta, Vila do Conde. with a well and a garage built. 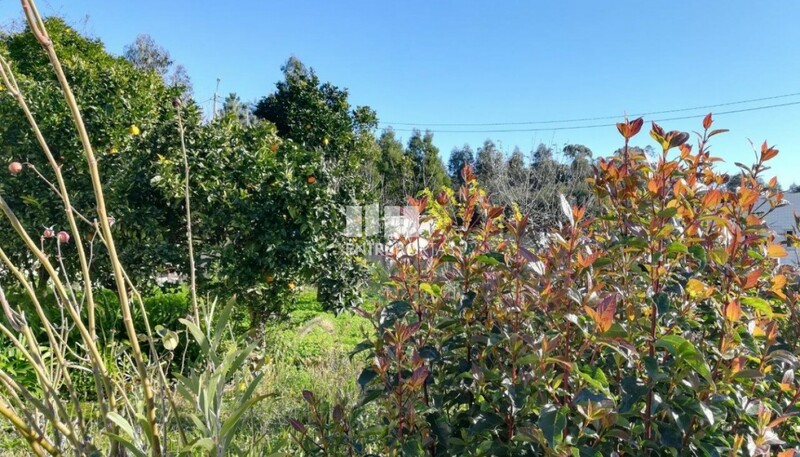 Sale of Plot of 321m2, Touguinha, Vila do Conde.